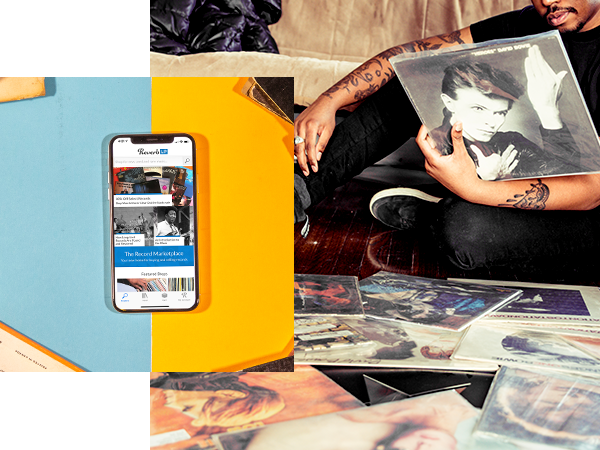 With the Reverb LP app, you can buy and sell records while you're on the go. 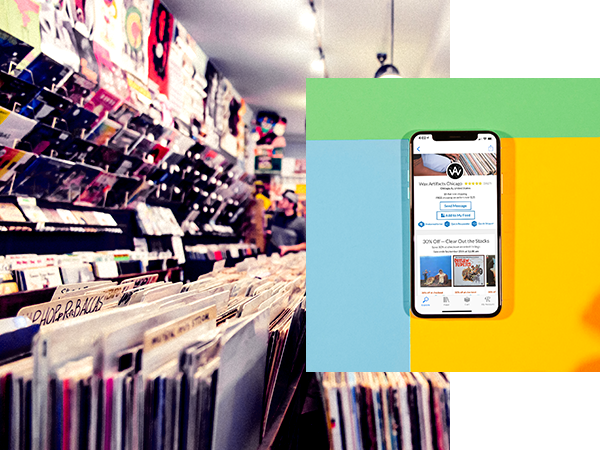 Your one-stop app for new, used and rare records. 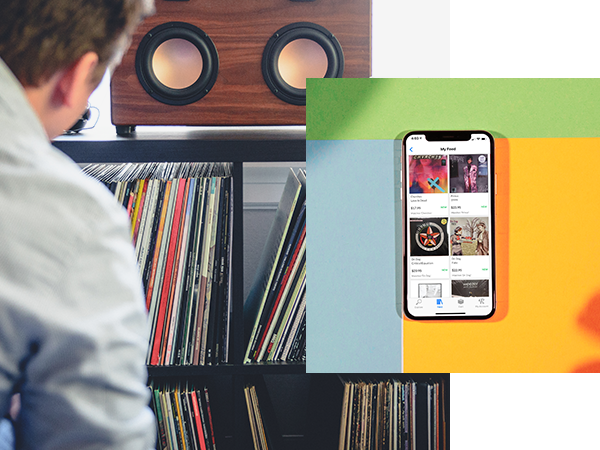 Exclusive shops and sellers worldwide call Reverb LP home. Reverb Protection has you covered. We provide a safe, secure community for finding the records you want. Checkout is streamlined and our dedicated support team has your back. Get your records live within minutes. List as many items as you want for free and only pay a 6% fee when a listing sells, the lowest around.